This social business fad? It’s no fad. You know an idea has legs when you start seeing it everywhere, and my friends, social business is everywhere. In other words, amazing things happen when you start thinking like your customers — when your focus switches from selling something to solving problems. Think like your clients. Solve their problems, not your own. Be human. The message couldn’t be clearer. 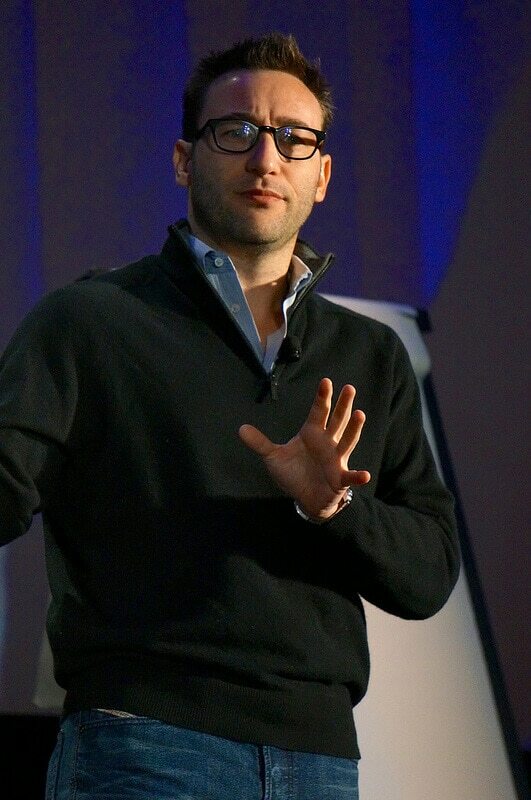 Then Simon Sinek took the stage. You remember Simon. He’s the guy who wrote the remarkable Start With Why and recorded the second most-watched TED talk to date. How do you do that? By making them feel safe. Building a “circle of safety” that surrounds your entire team will empower them to take chances, make them feel trusted, and foster greater collaboration across your organization. That will make them feel stronger and more capable, and inspire them to act on your clients’ behalf. In other words, take care of your team, and they’ll take care of your clients. Pretty simple concept. The lesson is pretty clear: Think of your people first. Do that, and your profits will take care of themselves. How are you taking advantage of the social-business movement?